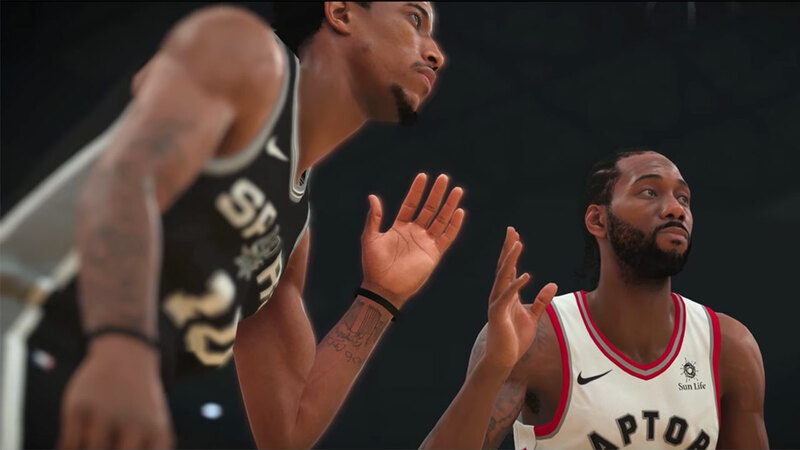 Here's all the NBA 2K19 tips and tricks you need, including offense and defense controls, NBA 2K19 player ratings, and how to score points easily. No matter if you're up by 20 points over your opponent, knowing how to consistently put points on the board is crucial in NBA 2K19. In our NBA 2K19 scoring guide, we'll be walking you through how to score in NBA 2K19 with ease, so you've always got a few plays and combos that you can rely on no matter the situation you're in. But if you instead need help with anything else on the latest iteration of NBA, you’ll want to head over to our NBA 2K19 guides hub. It’s in this page that you can find all the information you need on the changes that are in this year’s edition of the game, as well as a full section of the most essential beginner tips and tricks. 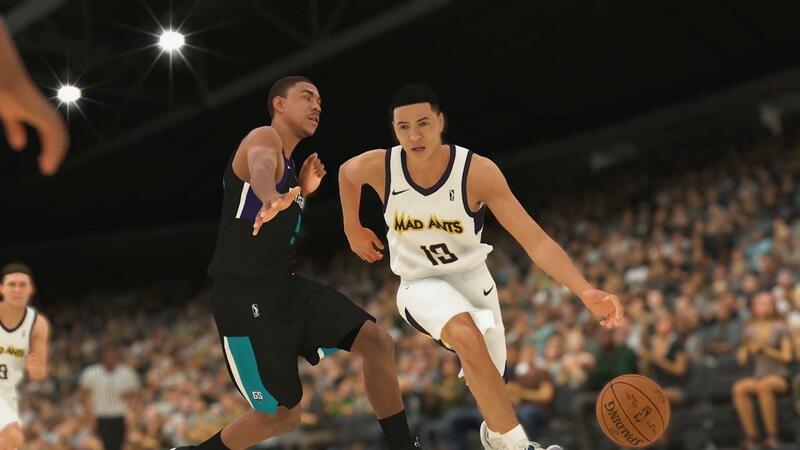 Just below, you’ll find our full set of tips and tricks for how to score points quickly and easily in NBA 2K19. These are comprised of both beginner and advanced tips, as this guide is intended for both new and old 2K players alike. For those that don’t know, there’s a brand new shot meter in NBA 2K19. This year’s shot meter is a vertical bar next to your player that fills up, and you have to release the ball when the meter is full. If you’re not entirely clued in on the NBA in general, take some time to learn who the superstars are for each team. We all know LeBron is a powerhouse for the Lakers, as is Steph Curry for Golden State, but who are the highest rated players for teams like the Celtics, or the Hawks? Constantly holding down the sprint button is a good way to wear your players out quickly, causing them to miss more shots. Don’t be afraid to stroll into your opponent’s half of the court, instead of rampaging down the court needlessly. Don’t be afraid to resort to the practice mode. 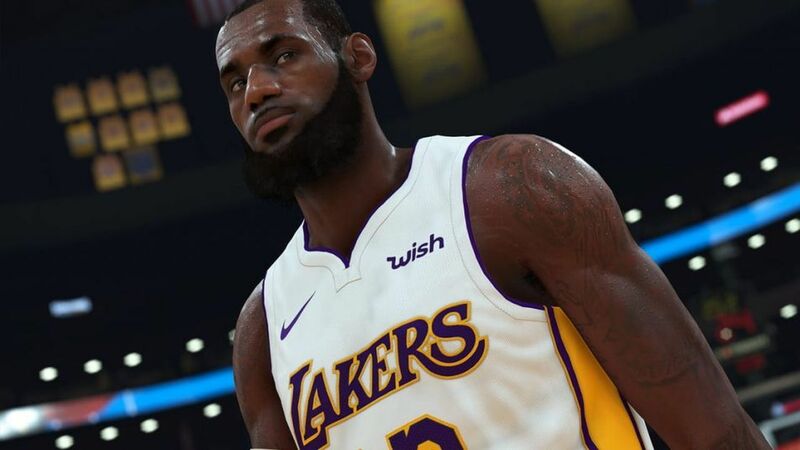 Right now NBA 2K19: The Prelude is out on PS4 and Xbox One, before the main game launches. It’s a great way to get adjusted to the various shooting mechanics and button combinations for when you’re on the offensive side of the ball. Remember: the pick and roll play is key to scoring reliably. No, it’s not exactly the most stylish move in the playbook, but pressing the left bumper and moving a player into position is always a great tactic to try and get a step on your defender. Always remember to substitute players. You can call a timeout by pressing the middle button on the Dualshock 4, or the back button on the Xbox One controller, and from here you can swap out players that are worn out. Don’t be afraid to swap out one player for another, even if the player coming in has a worse overall rating. This might be the end of our NBA 2K19 guide on how to put points on the board reliably, but there’s plenty left to cover on the game just yet. For a complete breakdown of the control layout for when you’re on the offensive side of the ball, including how to perform stepbacks and alley-oops, head over to our NBA 2K19 offense controls guide. We hope you enjoyed this guide. If you're considering picking up some deals this Black Friday we've got a full Black Friday Deals hub page where you can find all the best deals. Of particular note are the best PS4 Pro Black Friday Deals, best Xbox One deals and any Nintendo Switch Black Friday Deals that are running this week. You might also want to get the best price on PlayStation Plus or Xbox Live Gold, too as Black Friday tends to throw up some good deals on console subs. Elsewhere we have the best Black Friday 4K TV deals, and the best Mobile Phone deals.